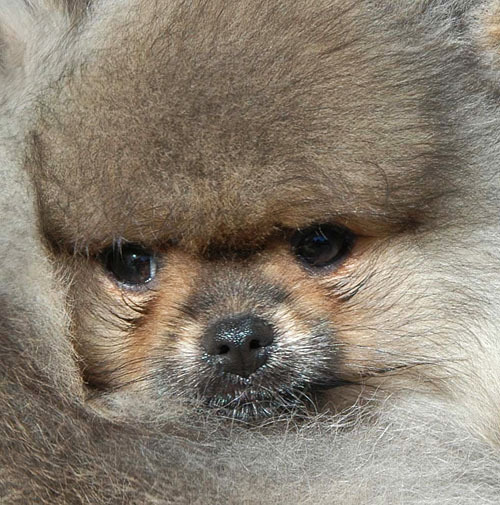 Breeding show quality Poms since 1998. Over the past 10 years we have enjoyed a marked improvement with every generation. Striving for perfection in conformation, with an eye for an ornamental head embellished with eyes that stir the emotions and light up the soul. At the other end of the structure we place a high value on a well placed tail to adorn the back with a beautiful plume. For me there is no other breed that can tap dance on my heart the way the Pomeranian does. Please click on the puppy to come inside for a visit.